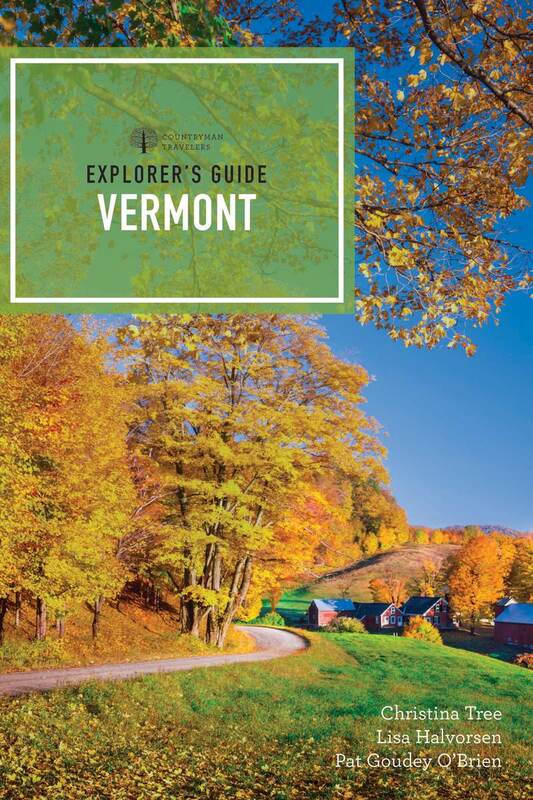 Although Explorer’s Guide Vermont covers the entire Green Mountain State, the authors pride themselves on their detailed coverage of the less- traveled areas, especially the Northeast Kingdom. You’ll also find in- depth descriptions of major Vermont destinations like Burlington, Brattleboro, Manchester, and Woodstock. They highlight the most interesting and rewarding places to visit, whether on back roads or in bigger cities— artists’ studios, family farms, and historic sites among them. This guide provides great recommendations for every activity—biking; hiking and swimming; skiing, snowshoeing, and snowboarding; horseback riding, fishing, and paddling— and many more, both on and off the beaten track.